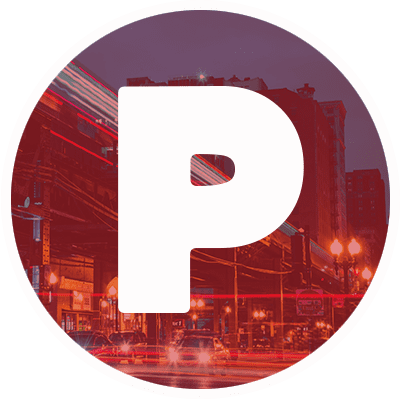 Review: BREAKTHROUGH Is Not So "Lit!" L-R: Chrissy Metz (Joyce Smith), Marcel Ruiz (John Smith), and Josh Lucas (Brian Smith) star in Twentieth Century Fox’s BREAKTHROUGH. Photo Credit: Allen Fraser. Breakthrough is more tolerable than most films of this sort if only because it is less hateful, but that doesn't change the fact that it isn't very good. Breakthrough is a new Christian ensemble drama directed by Roxann Dawson and written by Grant Nieporte. 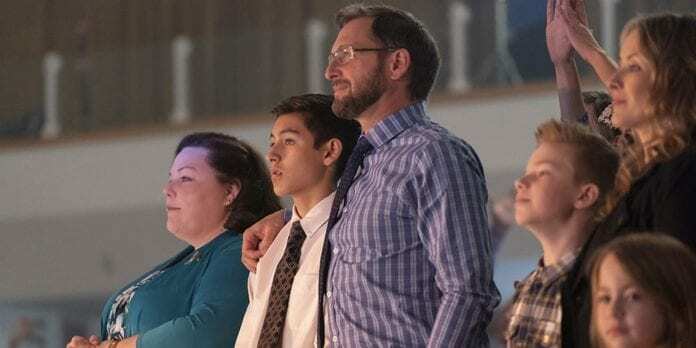 Based on a true story, the film is about a family whose faith and sense of community are tested when their young son falls through a frozen lake and miraculously survives. A big part of the issue with this sort of “inspirational” Christian movie is that it is obvious where the arc is going to go. You know from the beginning that there aren’t any real stakes because there would be no story if the kid died at the end. It is difficult to get truly absorbed in the story because of that extreme level of predictability. However, the film has a very clear goal of reinforcing pre-existing religious beliefs, and it will be effective at doing this. This movie also has the main issue of most ensemble films: lackluster character development. The protagonist, Joyce, and her son are the only compelling characters because of the unfortunate situation in which they find themselves. The supporting characters, particularly the first responders, have insignificant storylines that feel somewhat contrived. Due to a combination of the predictability and largely unsympathetic characters, the movie doesn’t strike the intended emotional chord. The film is sappy and melodramatic, much like a soap opera, so the target audience will eat it up. Other audiences will likely find it to be overly manipulative and slightly annoying because of how over-the-top it is. Furthermore, the final fifteen minutes of the movie are unnecessary and ridiculous. That being said, the most frustrating part of this film is that it feels so out-of-date. The movie is set in 2015 and feels like it was made then too. Although this may not seem like that long ago, the disparity is noticeable. There are a handful of questionable music choices, like the random use of Uptown Funk and Can’t Hold Us or the inclusion of a Christian rapper. Additionally, the film doesn’t know how to incorporate comedic relief, as Topher Grace’s character frequently cracks a joke at an inappropriate time. 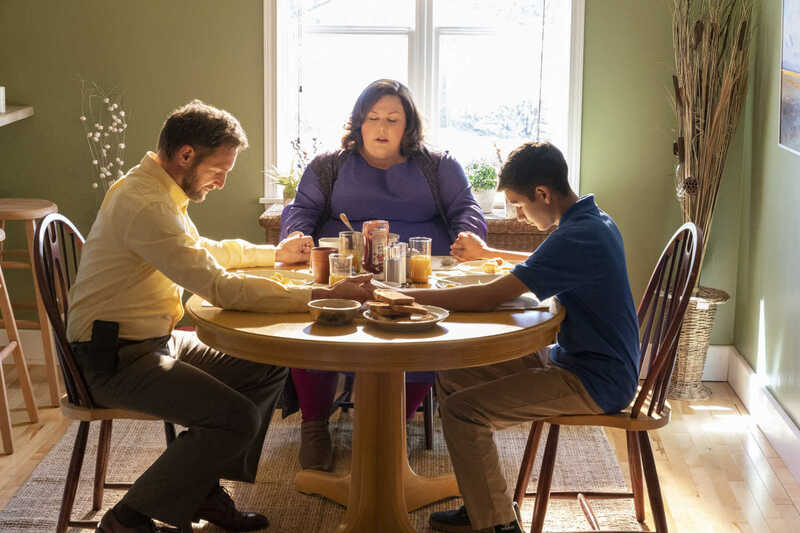 L-R: Josh Lucas (Brian Smith), Chrissy Metz (Joyce Smith), and Marcel Ruiz (John Smith) star in Twentieth Century Fox’s BREAKTHROUGH. Photo Credit: Allen Fraser. The actors in the movie are definitely of a higher caliber than those in most films of this genre. However, even though the cast is made up of bigger names, that doesn’t necessarily mean their performances are better. Chrissy Metz is very over-the-top in her role, feeling as if she is still acting in television rather than in a movie. Topher Grace is effectively funny as the comedic relief, if only because he seems somewhat mismatched for the role. The only somewhat strong performances in the film are Josh Lucas and Marcel Ruiz. Similarly, the execution of the movie is better than most Christian films, although there were still a few questionable decisions. The dream sequences in the movie are particularly weak, as they seem to want to mean more than they actually do. There are also some other weird quirks in the cinematography, like a whip transitioning from a conversation in a house to an exterior bird’s eye view of the house. Overall, Breakthrough wasn’t as bad as it could have been because it wasn’t particularly hateful (unlike some other faith-based films) but it wasn’t very good either. That being said, it will be a hit with its target audience. Breakthrough opens in theaters on April 17.